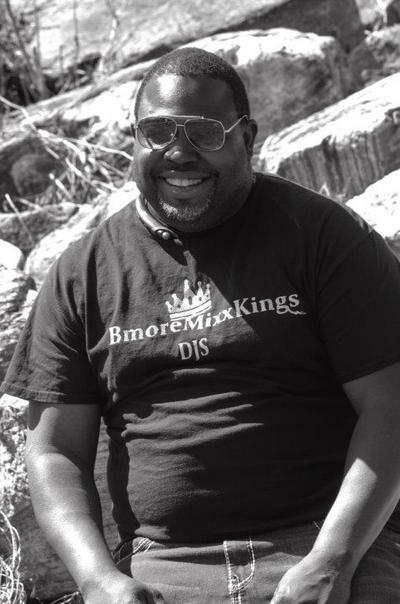 Dj Bub Nitty has been djing for over 30 years. 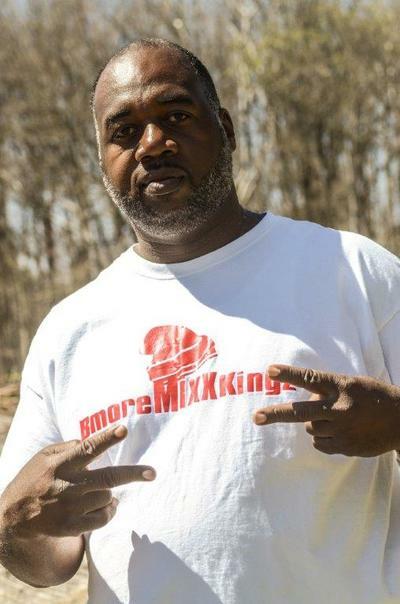 One of the original Bmore Mixx Kingz. Played in several clubs, bars, ect. (Foxes Den, Half Mile Track, and many others). His specialty is all genders of music (old school, new school, 30 and over, old school hip-hop, house, ect) it doesn't matter what the occasion is. 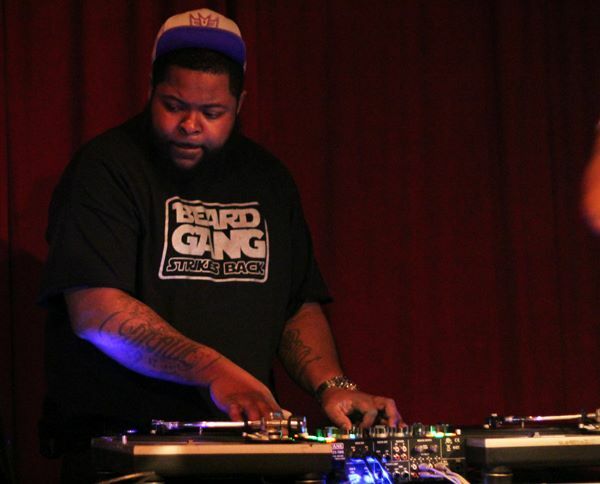 ​DJ Trakklaya was born & raised in Brooklyn, New York. 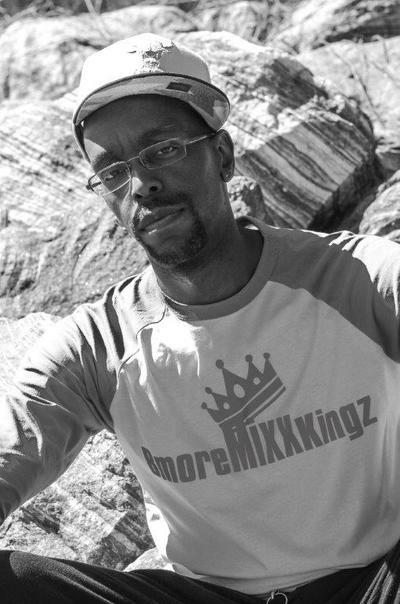 He was influenced to become a DJ by listening to Mr. Magic’s Rap Attack, Chuck Chillout, & Kool DJ Red Alert. 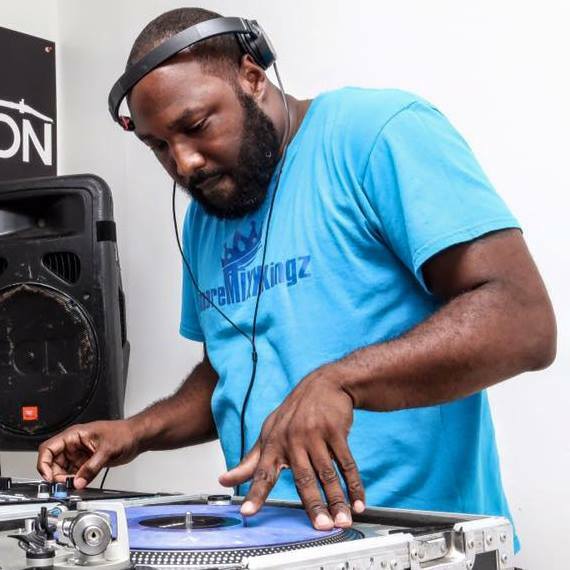 Every Saturday, DJ Trakklaya would hear the hottest HipHop and run to Burdell’s Music Shop on Nostrand Ave. to buy the records that he heard. At the age of 16, Trakklaya moved to Baltimore, Maryland. It was here that he continued to upgrade his turntable skills & began to do local house parties. In October 1992, he had a chance to meet DJ Vinnie V, who was the host of a weekly HipHop show called “Strictly HipHop” on the local college radio station 88.9 WEAA FM. He went from being a special guest to becoming a co-host & occasional DJ for the show. In June 1996, Trakklaya & Vinnie left the show to pursue other endeavors. One of these was getting their own internet-based radio show on WEBR out of Fairfax, Virginia in May 1998. The show was called “The Cranium Jungle”, and they played everything from HipHop to R&B, House, Drum-n-Bass, and Acid Jazz. Unfortunately, due to FCC regulations, the website was shut down in June 2000. 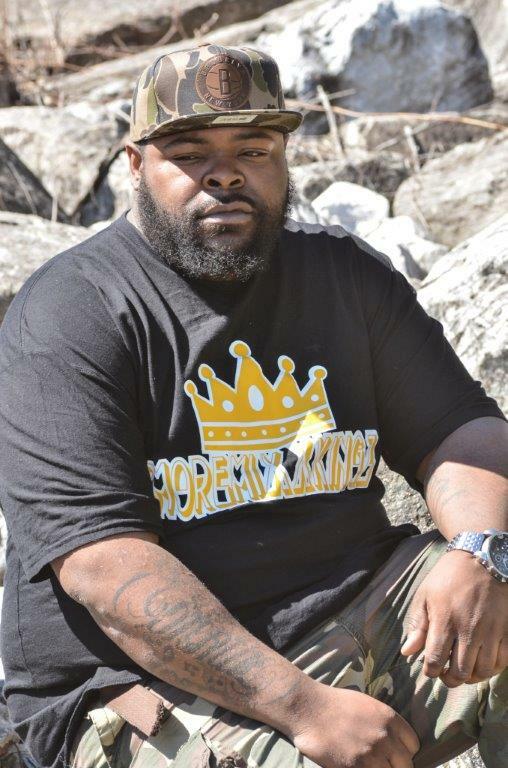 Trakklaya went on to continue to do other things in the industry, and landed a gig in October 2001 as an Urban Promotions Director for a record pool in Baltimore called Mid-Atlantic Dance Promotions Record Pool. He held this job until 2005, when he decided to step down so that he can pursue bigger things with his DJing career. 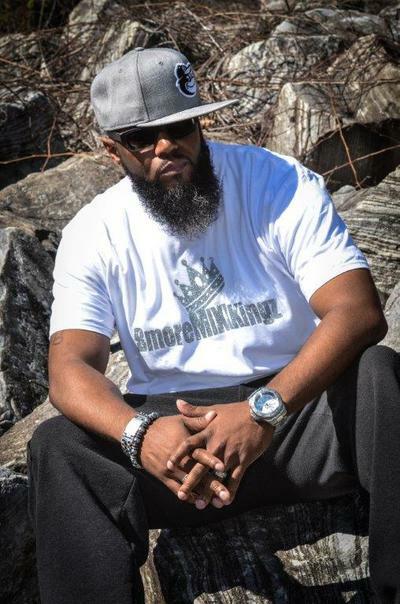 In January 2004, he met up with Ebony Brown, whom he had met during a previous meeting, discussing an idea with her to add to a weekly program that she had called “The Friday Night Jazz Club” on 88.9 WEAA FM, where she played Neo-Soul R&B music. He came with an idea of doing a half-hour mix every week to give the show a little spice. Ebony went with the idea, and started the “Jazz Club Mix”. Trakklaya mixed from 11:25– Midnight. It was ironic that the show came on right before his old gig at 88.9, which was “Strictly HipHop”. Trakklaya didn’t want to stop there. 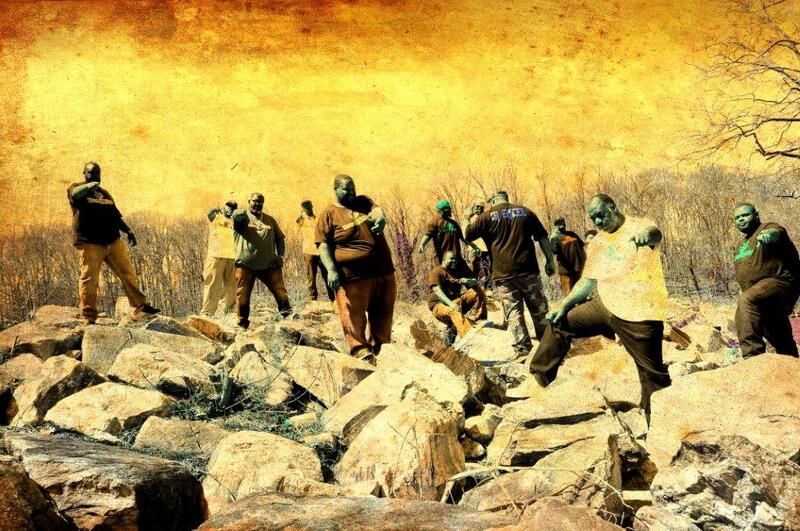 He managed to lock down a weekend spot on 97.3 KKSS FM in Albuquerque, New Mexico. He landed this gig by one of his fellow Bum Squad DJz family members DJ Crisco Kid. He did these mixes from ’04 – ’05. 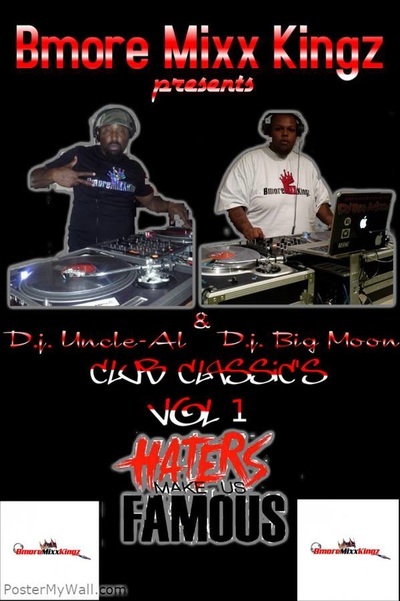 Trakklaya also held down his pride & joy online mix show “Hotness Radio w/ DJ Trakklaya”. 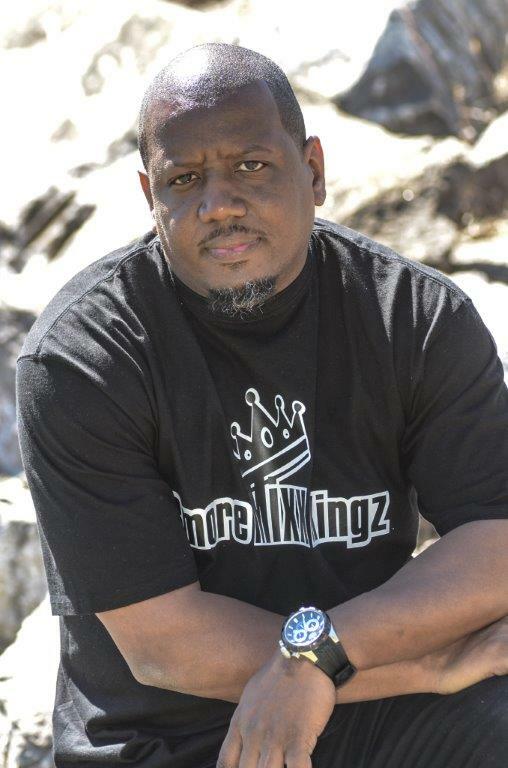 His show was featured on stations from OKRP Radio Network via Live365.com toSwurvRadio.com & JellyRadio.com. Currently, DJ Trakklaya has two radio mixshow slots. One is a weekly slot every Saturday from 8pm-9pm EST on on Mix Syndicate radio. He plays the latest & hottest HipHop and R&B during his show. The other slot is every 3rd Saturday/ Sunday from 2am-3am EST on “The Audio Infusion” on WEAA 88.9 FM in Baltimore, Maryland. He plays an EDM set that consists of anything from Electro, Dance, Top 40 remixes, Dubstep, etc. 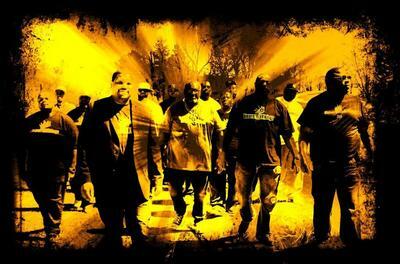 DJ Trakklaya is also a member of the world famous MIX SYNDICATE DJz. Maybe you have heard him perform at your favorite club in Baltimore City, on your favorite radio station heard globally, maybe you’re listening to one of his mixtapes in your car or on your iPod in your back pocket. One thing for sure is whenever he performs, DJ Bobby Steelz has the uncanny ability to please any audience because of the time he devotes to studying his one true love MUSIC. Inspired by his family’s love of music DJ Bobby Steelz took up the art of DJ’n at the age 11 but got really serious at the age of 13. Influenced & inspired by a prolific and selective few which includes DJ Patrick, DJ Boobie, Tony Lobin (TWS), Rod Braxton and a couple others. 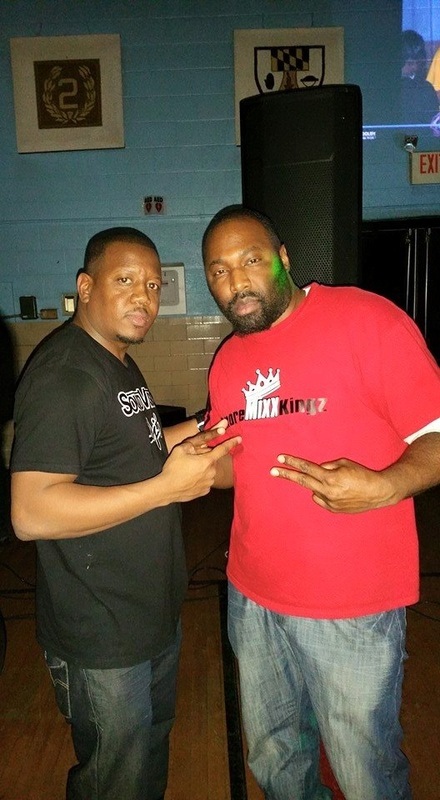 In 2005 DJ Bobby Steelz jumped into the mixtape scene and has released over 300 mixtapes to date, which you can find on the streets and the internet. 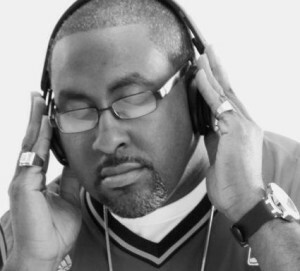 He is also the resident DJ for RAW D.O.C. and Profitt Productions. 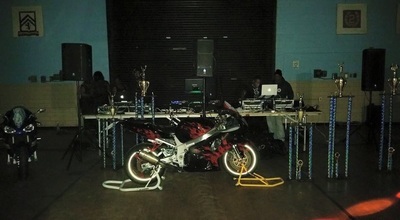 In 2009 he was selected to be an elite member of the DJ group StreetJocks USA and joined R.T.M.G. 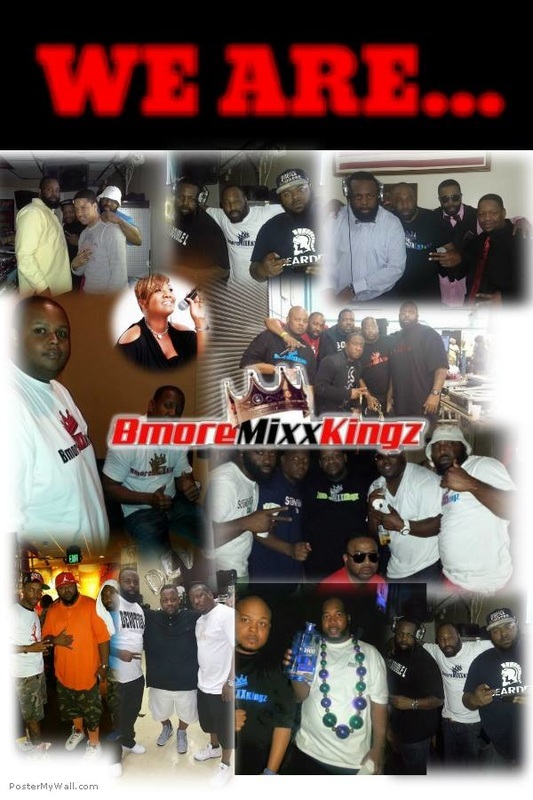 in 2010 and now is also a member of Bmore Mixx Kings. After linking back up with Profitt Productions in 2012 they have done shows all over the Baltimore city and surrounding counties showcasing local talent and even had the pleasure of working with artist such as J.R. Writer, Mobb Deep, Styles P, Shy Glizzy just to name a few. Now with over 20 years of experience DJ Bobby Steelz is a regular fixture of Baltimore’s club scene and can be heard every Wednesday & Friday at the Windsor Inn and performing at various venues on the weekend. DJ T-N-T born in Baltimore, Maryland is something of a DJ extraordinaire, entertaining his audience with such music genres ranging from Baltimore Club, Hip-Hop, R&B, Urban Sound and DC Go-Go to embracing the Island Music of Soca and Bachata. DJ T-N-T has been collecting music all his life. During his early childhood years, he would act as a DJ mixing and playing music for his mother when she would have her social gatherings. 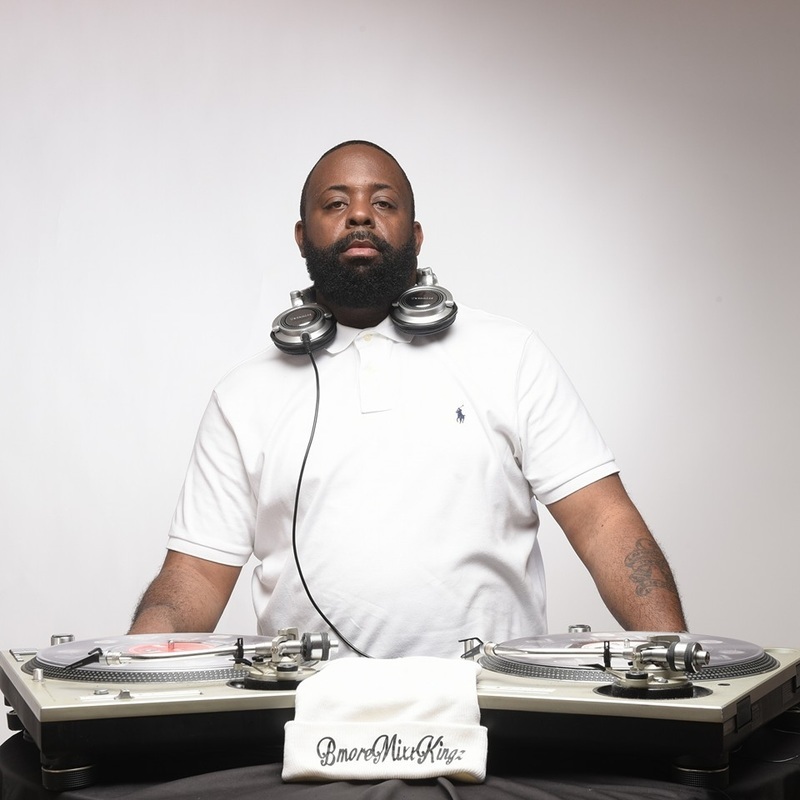 Drawing other influences from various music styles and artists, his quest to become a DJ continued as he worked at mastering as a turntablist and mixologist. 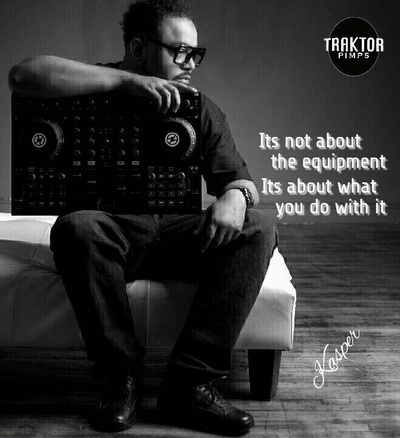 In 2000, DJ T-N-T started turning heads in the DJ Industry which allowed him to become a sought after DJ amongst the general public, club venues and promoters. 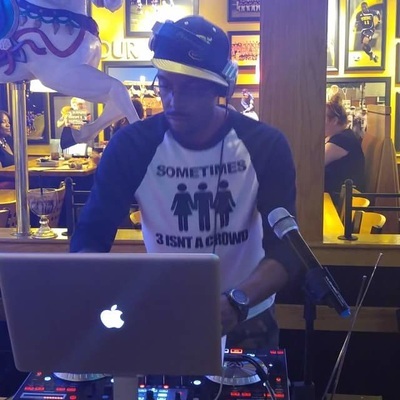 DJ T-N-T has performed over hundreds of local events and gas been known to perform at events across the globe including events with Young Berg and the Dynamic David Correy of the X-Factor to mention a few. 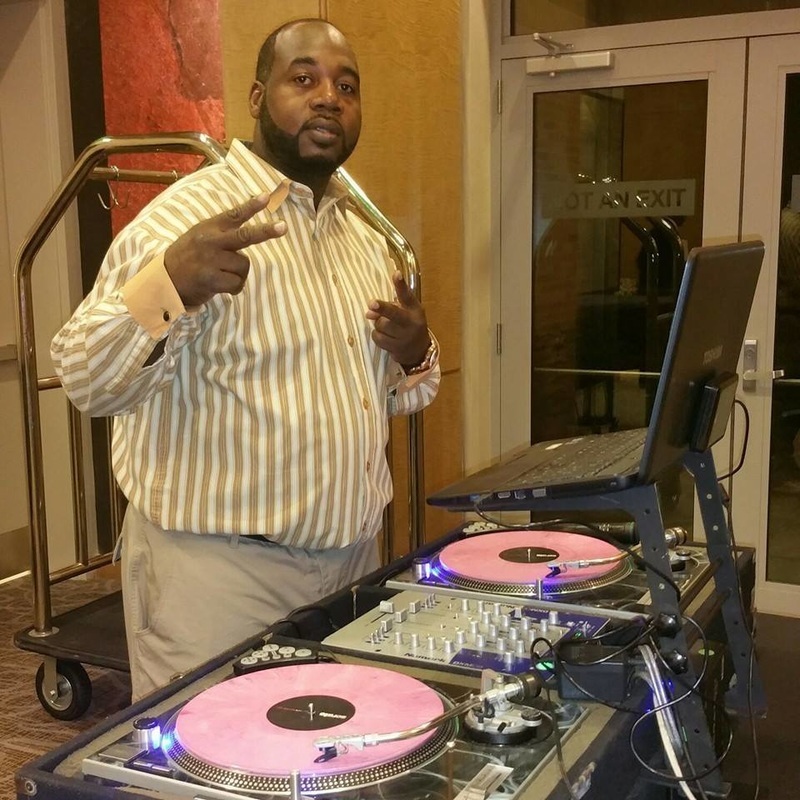 Now, CEO of TotallyIn2Musik Ent., DJ T-N-T has always persevered as prestige honed his skills and level of confidence while on the 1’s and 2’s. 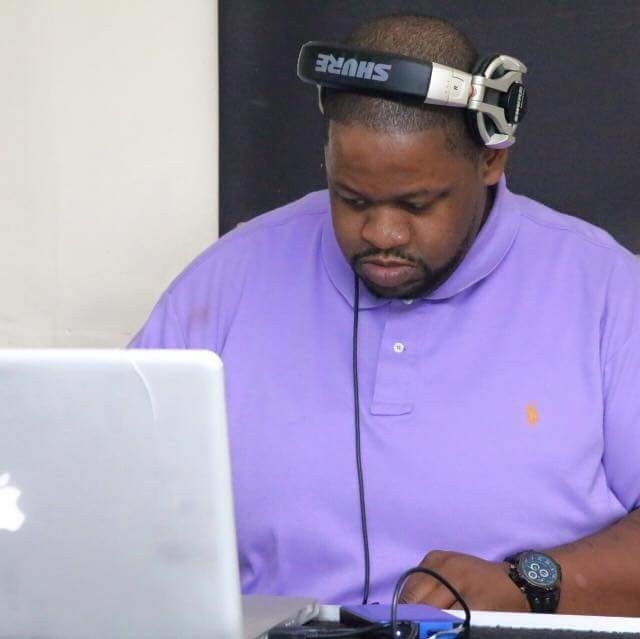 He continued on to promoting his very own parties in Baltimore Clubs earning him rights to become an official DJ for clubs, lounges and existing team member of Spin Syndicate DJs, Movement Team DJs and 5Starr Production DJs. DJ T-N-T has once again allowed his work ethic to put him in touch with Indie Artists from state-to-state where he gained notoriety mixing and hosting artists mix albums to promoting shows for Indie Artists. 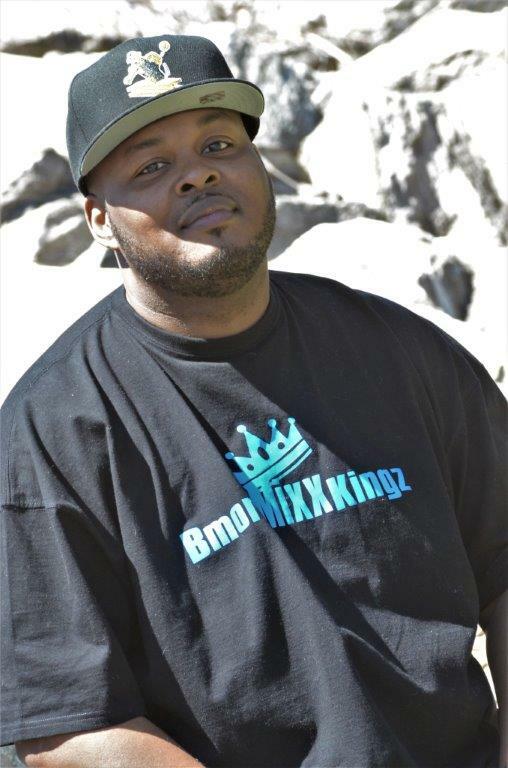 DJ T-N-T is the official DJ for M.A.M Records supporting Indie Artists. He has mixed for various internet radio stations and in 2012 he acquired his very own radio show called Epic Radio on X1051.com as a radio personality where you can listen to him Mon-Fri, 10am-2pm. 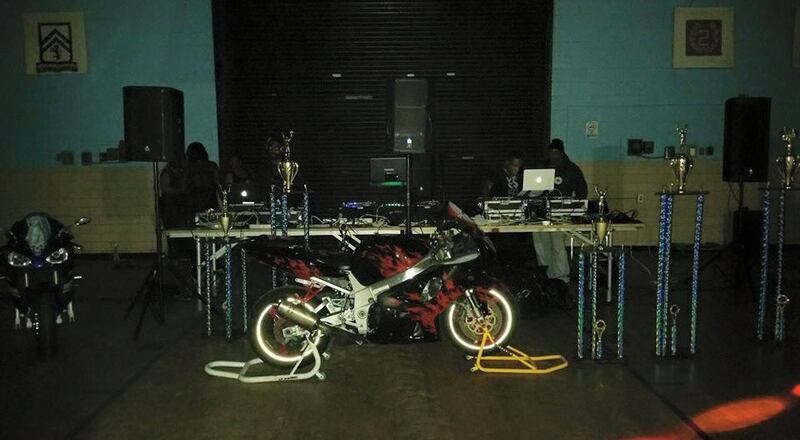 ​You can also find DJ T-N-T in the community bringing fun and excitement by giving back to the youth in school celebrating them for perfect attendance and excellent grades. 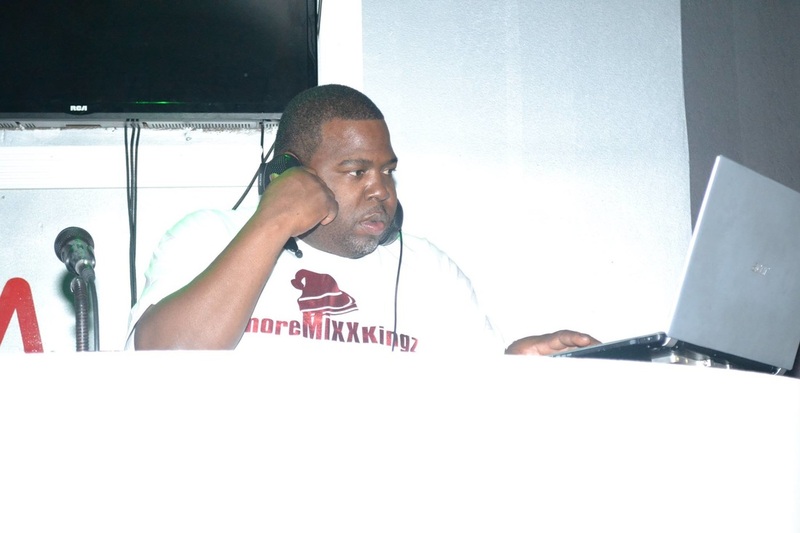 DJ T-N-T’s work ethic, community involvement and love for his craft have allowed him to be named DJ of the Year 2012. This is just the beginning, so keep watch for DJ T-N-T. In the words of DJ T-N-T, “Music is the Motivation”. 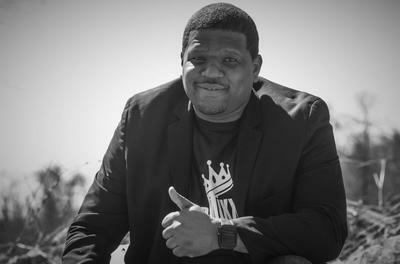 Born and raised in the Philadelphia area of South Jersey, Jason "Jay" Harris was influenced by the mixing skills of DJs such as Cosmic Kev, DJ Jay Ski, DJ Ran, and DJ Jazzy Jeff. He was also inspired by the mixing and scratching that accompanied the Hip Hop music he grew up with in the 80s and early 90s. Jason knew at a young age that DJing was in his future, but never pursued the artform until 2008 when he bought his first set of turntables. Since then, he's become a resident DJ on WEAA 88.9FM's Strictly Hip Hop show, as well as being featured on mixtape collaborations, and gets high remarks for his style of mixing, which includes plenty of cutting, scratching, and blending with precision. Nicknamed the "Young Gunna" by his peers, for being able to pull off some advanced techniques while being relatively new to DJ'ing, Jay Harris is making it known that he's a DJ who is serious about the craft and a rising talent in Baltimore and beyond! 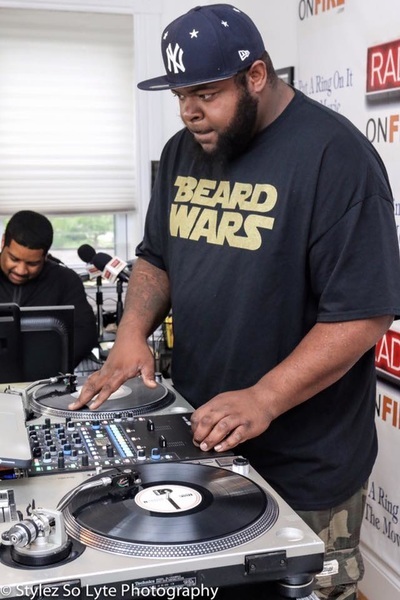 DJ BOOBIE IS ONE OF BALTIMORE'S MOST INFLUENTIAL DJS OF THE PAST 3O YEARS. STARTING IS DJ CAREER AT THE YOUNG AGE OF 11, HE HAD DREAMS & ASPIRATIONS OF MAKING IT TO MAJOR MARKET RADIO. 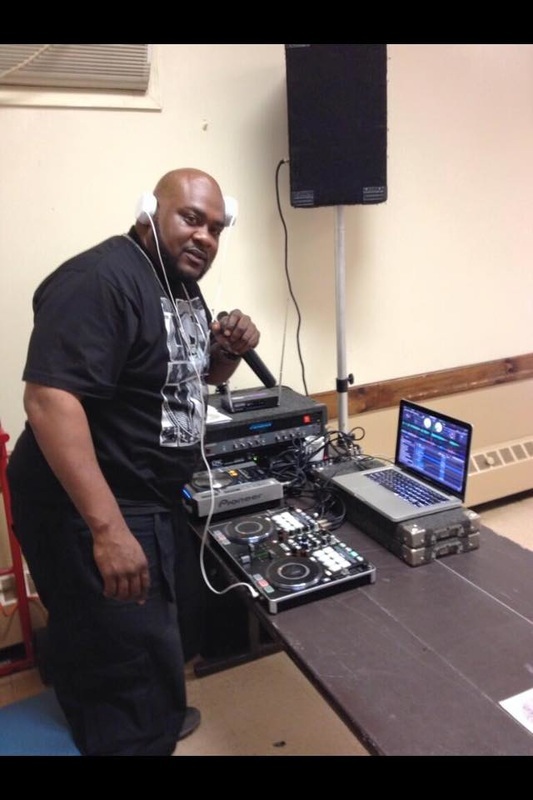 HE STARTED A MOBILE DJ COMPANY CALLED PHASE 2 PRODUCTIONS IN 1988 SHORTLY AFTER GRADUATION FROM HIGH SCHOOL. 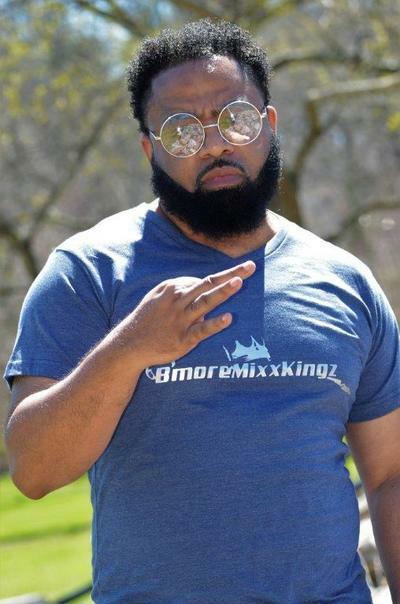 HE QUICKLY BECAME ONE OF BALTIMORE'S MOST SOUGHT AFTER DJS....WITH MAJOR CONTRACTS WITH BALTIMORE CITY & BALTIMORE COUNTY HIGH SCHOOL, DJING ALL OF THE SCHOOLS EVENTS. SHORTLY AFTER, HE BECAME THE DISTRICT MGR. FOR METRO 2 MUSIC & ELECTRONICS, ONE OF BALTIMORE LARGEST INDEPENDENT MUSIC STORE IN 1991. 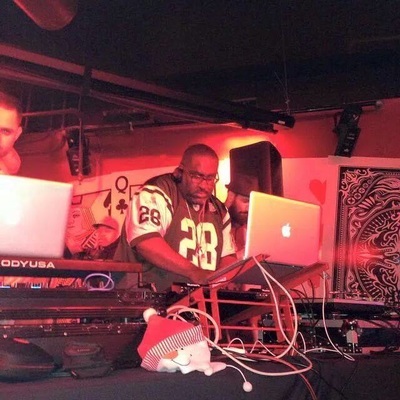 HE ACHIEVED HIS MOST MEMORABLE REPUTATION BY BEING ONE OF THE HIGHEST VOLUME MIXTAPE DJS ON THE EAST COAST. HIS DREAM CAME TRUE WHEN HE RECEIVED A PHONE CALL FROM THE LEGENDARY FRANK SKI, AND WAS ASKED TO BE A PREMIER DJ FOR SKI PRODUCTIONS. 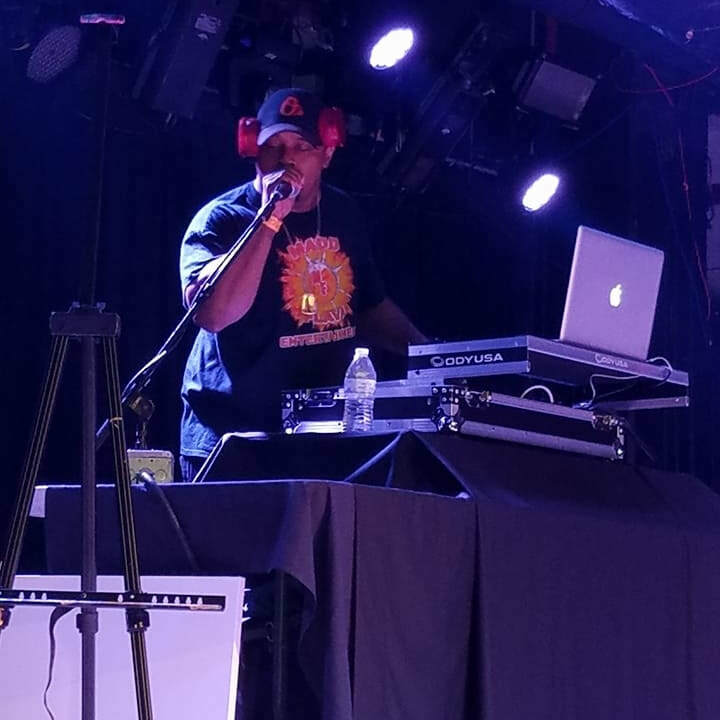 DJ BOOBIE HAS PLAYED AT LEGENDARY CLUBS LIKE O'DELLS, HAMMERJACKS, LOUIE LOUIE'S, THE SPORTSBAR, CLUB FAHRENHEIT, SISTA'S PLACE & THE LIST GOES ON. HE STARTED HIS 15 YR RADIO CAREER DOING THE 9'oclock MIX ON V103 FOR 5 YEARS & 9 YEARS OF THE #1 RADIO STATION 92QJAMZ WITH THE OLD SCHOOL MID-DAY MIX AND THE SUNDAY NIGHT SHOW "92Q CLUB CLASSICS". 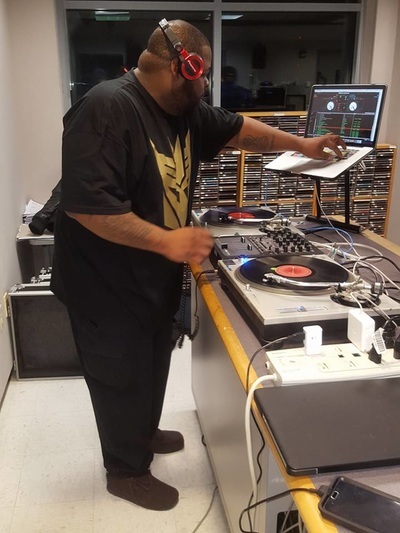 NOW AFTER 33 YRS IN THE BALTIMORE MUSIC SCENE, DJ BOOBIE IS STILL ROCKING INTERNET RADIO, IS NOW THE LIVE DJ ON THE DC BASED SHOW "SONG THERAPY", A DJ IN THE MOST PREMIER DJ GROUPS "SOUNDVISION DJS", AND "BMORE MIXX KINGZ". ​HIS FUTURE ASPIRATIONS, IS TO START HIS OWN INTERNET RADIO STATION AND STILL ROCKING PRIVATE EVENTS & PARTIES IN THE DMV. 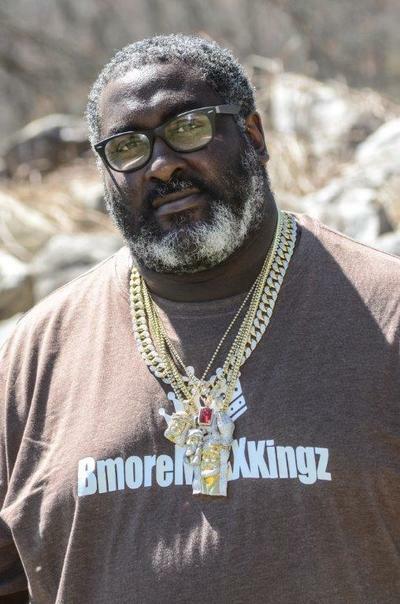 IN JUNE 2013, DJ BOOBIE RECEIVED THE "BALTIMORE ICON" AWARD FOR BEING PART OF BALTIMORE'S MUSIC SCENE FOR 30 YRS, AND IN NOVEMBER 2014, DJ BOOBIE WAS GIVEN THE "I AM LEGEND" AWARD & INDUCTED INTO THE BALTIMORE MUSIC AWARDS "HALL OF FAME" DJ BOOBIE WILL GO DOWN IN HISTORY, AS ONE OF BALTIMORE'S MOST INFLUENTIAL DJS & ENTERTAINERS. I have been DJ’ing recreationally since the age of 15, and professionally for the past 15 years. I initially began by making mixed tapes for friends, family and for myself. Shortly thereafter, I began DJing house parties and family events, and it grew from there. With the aid of several mentors, it grew from a hobby into a lifelong passion. Some of my performances include, but are not limited to: Hampton University, Coppin State University, Bowie State University and Howard University. I worked at Howard University’s AM station (WHBC 830) for two years. I’ve worked at the following nightclubs: Eden’s Lounge, E-Villa, Club 347, The Brickhouse, Sistah’s Place (formerly Nick’s Place), Gordon’s, 5 Mile House, Silver Shadows, The Red Door Lounge, New Haven Lounge, Club 810, The Indian Pavilion, The New 5 Seasons, Kamp, TD Lounge, The Good Luv, PUR Ultra Lounge, Rain Lounge, The Museum, Oxygen Lounge, Melba’s Place and Monarch’s as well as several venues/ nightclubs in Miami. I have worked with and done parties for Troy Johnson of 92Q FM, Tim Watts of 95.9 FM, Elijah Cummings (Del. ), The Line Dance Happy Hour with Randy Dennis of 95.9 FM and have performed on both holiday weekend mixes on Magic 95.9 in 2006 (Memorial and Labor Day) as well as current happy hours at The Mirage. I’ve also performed at the crab feast for the Delta Sigma Theta Sorority Inc. for the past eight years as well as Alpha Kappa Alpha Sorority Inc., Zeta Phi Beta Sorority Inc., and Phi Beta Sigma Fraternity Inc. I’ve done the Poly City Tailgate party near the stadium and their all years reunion cookout at Pataspco State Park. I’ve also participated in the 2014 ACR Conference and am currently working with the FAZAFAM/ Dance & BMore organization. I have done countless wedding receptions, family reunions, and have worked directly with several Baltimore City and County Public Schools. Specialties: I specialize in Club/ Lounge, Weddings, and Fashion Show events. 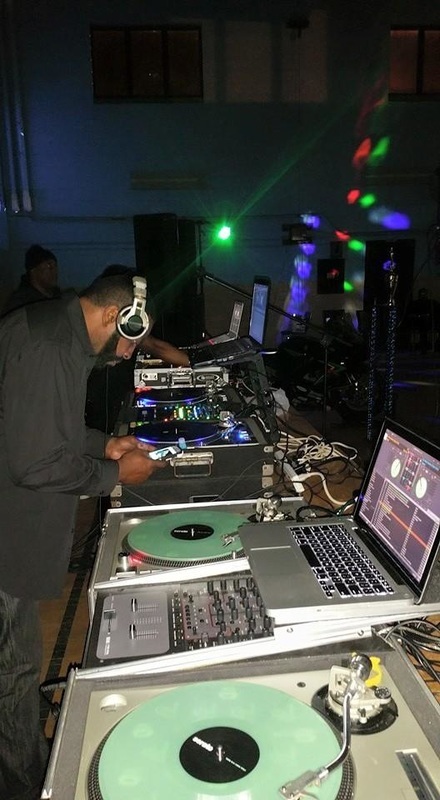 I am very knowledgeable in many genres of music, specifically Top 40, R&B, Jazz, Hip Hop, Neo Soul, Reggae, Old School, House and Baltimore Club. I am familiar with different musical formats and will use these to enhance any event. I have developed an art called “quick transition” or “flipping”. This style allows me to play records back to back in a short period of time. This is done mostly when doing a flashback “set” or segment; an example being old school hip hop or 80’s music. I utilize this technique to increase my listener’s momentum. Personality: The name “Droopy” is a nickname given to me by family and friends. It has been said I act like the cartoon character above, quiet but never shy. I’m very outgoing, but my personality is not outrageous. I am a people person, dependable, punctual and organized. I see what I do, not as what I do, but who I am. Music is my passion and playing music is something I love doing. Kasper Burnstein is the prime minister of the Baltimore house scene. He is a dj and producer, who often blurs the line of house, techno and the Bmore club sound. Mentored by legendary dj, Thommy Davis, you can hear bits of everything from soulful, to deep, afro, techno, and acid in his mixes and productions. You can catch Kasper spinning his raw brand of house at his monthly Xtreme House parties, or on his weekly Bang Da Boxx Mixshow. Kasper has released original productions and remixes on Face The Bass, Unqunatize, and his own PMK label. DJ BigTay (THE BIGMIX SHOW) is an elite member of the B-MORE MIXX KINGZ. 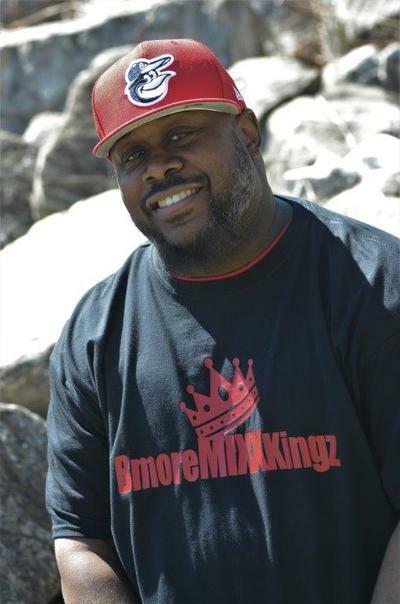 He joined the B-MORE MIXX KINGZ in 2014 and quickly proved himself as one of the group's best-reviewed DJs. 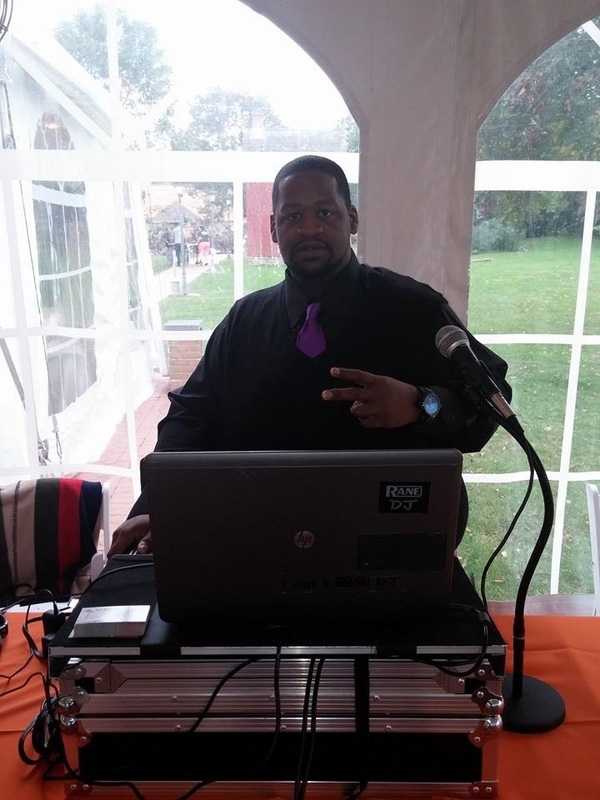 With over 10 years of experience, he strives to provide excellence and professionalism at events local and abroad, where his attention to details marks him as the DJ of choice for his great knowledge of all genres of music. He knows how to create a compelling mix that keeps people dancing and interacts with his audience as needed. 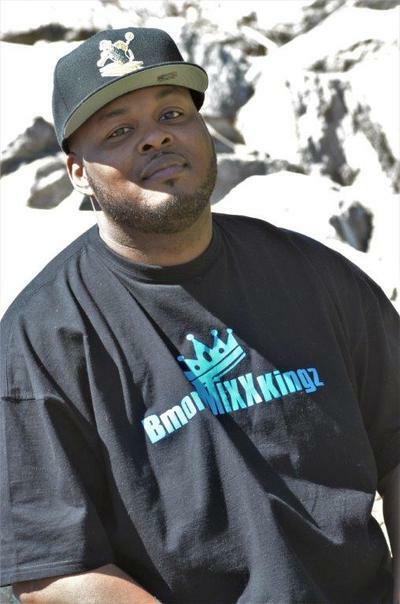 DJ BigTay has an extensive music library and diligently follows trends in the music industry. He specializes in disco, pop, gospel, hip-hop, R&B, club, reggae and Top 40 hits, but is able to adapt his mixing style to almost any genre. His portfolio of work features fundraisers, night clubs, Sweet 16's, corporate functions, weddings, family parties, live shows, church events, retirement parties, and school dances. DJ BigTay is also a stickler for providing the cleanest and most modern DJ setups!!! 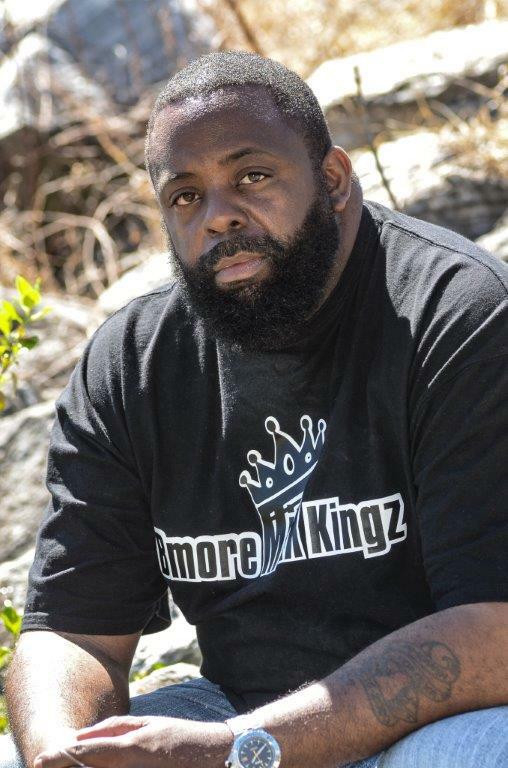 BJ DaChozen1ne has been a part of the Baltimore Club scene since 1995 when he became a part of the iconic club group Da Horsemen. As a member of Da Horsemen, BJ performed along side of his brothers for years. 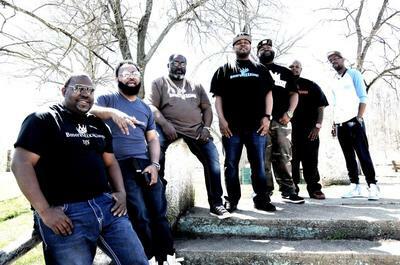 Da Horsemen performed in clubs, halls, and other venues including AFRAM opening up for Missy Elliott and Total and at the Baltimore Convention Center opening up for 112. 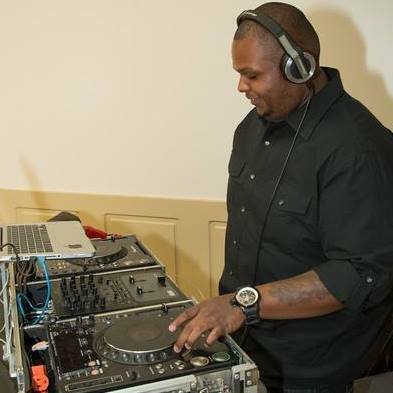 BJ honed his skills as a party MC around that time, rocking the MC inside of many of the Baltimore clubs such as the Paradox, Lava Lounge, Twilight Zone, Sonar, Club One, and many more places.. DJ Say Wut started Horsemen Entertainment and he tabbed BJ as the company's party host and as the company's Steet Team Leader. BJ went on to host many if not all of the Horsemen Entertainment events at 5 Seasons, Eden's Lounge, Suite 18, and Sista's Place. BJ also has hosted many fashion shows and wedding receptions. BJ started to dabble into the world of DJing in 2011 with the help from DJ Mic Marvelous, DJ 5 Starr, DJ Trakklaya, and DJ Say Wut. 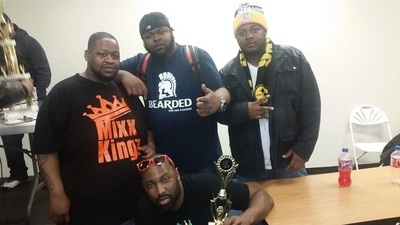 BJ DaChozen1ne has become a fixture at Mingle Mondays at Melba's Place for 4 years. BJ also DJ's at Loafers on Rte 40 in Catonsville every weekend. 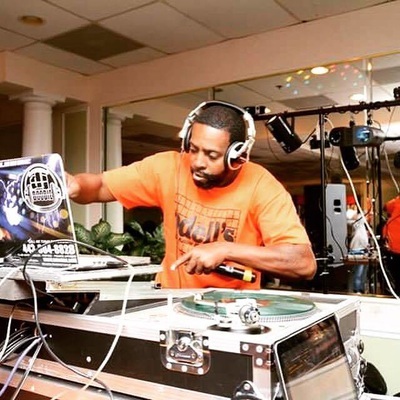 BJ has DJ'd many events including but not limited to the Priceless Gown Project for 2 years, the annual Sitao Crab Feast, the annual City/Poly tailgate, the BCCAA crab feast, and many more events in and around Baltimore. 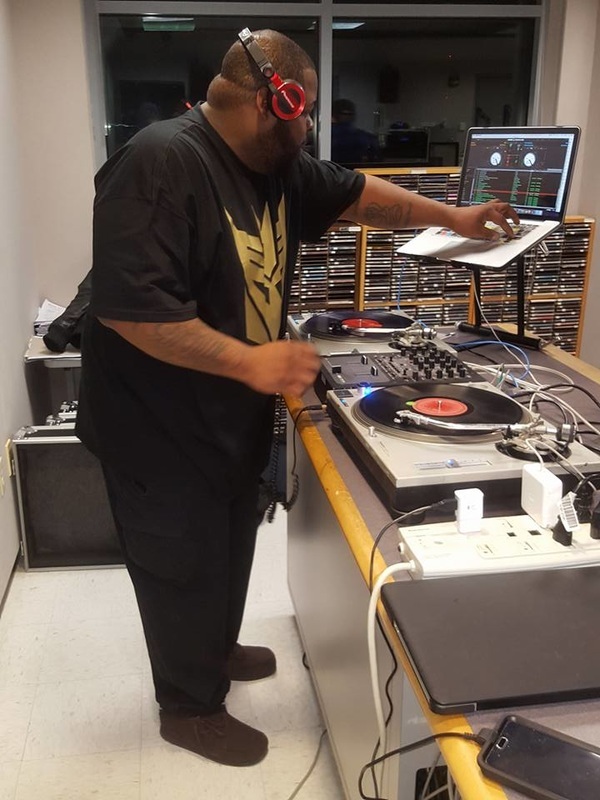 Rodney Stevens aka Rod Madd Flava from Madd Flava Entertainment is one of the biggest DJ's in the Maryland that has worked "On Air" and a "Marketing Director" for over 15 years.. Radio One Baltimore is where I spent the majority of his career as an On Air DJ and Talent. He was the Live broadcast DJ for many years on 92Q. Also for 8 years I was the On Air Talent for widely respected show "Rap Attack".. Which showcased National and Local Talent on the Baltimore Airwaves.. Rod was then promoted Marketing Director to run 4 Radio One stations in Virginia. He also was the On Air DJ for the Friday Night Fire Show.. 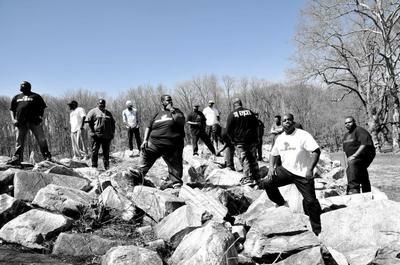 Upon His return to Baltimore Madd Flava has grown an Internet following of over 17,000.. Which includes Facebook, Twitter, Instagram and Email.. "Flava" as he is often called has been producing since he was 16 years old. 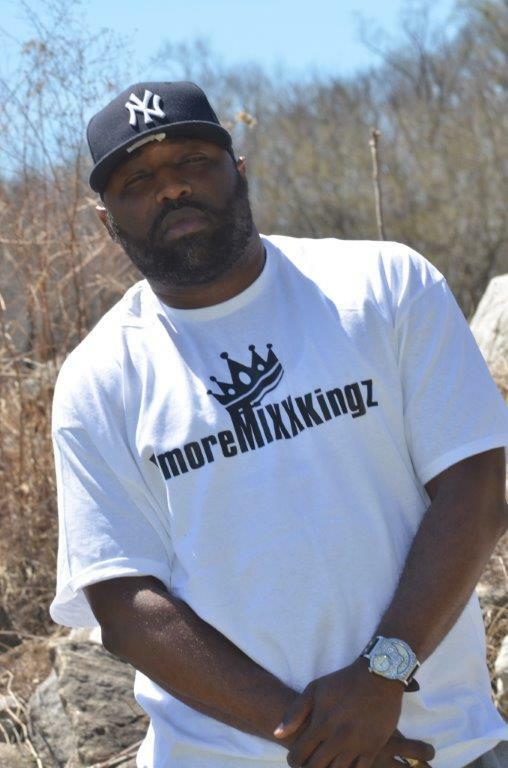 Producing music such as R&B, Club, Hip Hop & Reggae help him gain a great respect for all music genres. Rod has also produce music for stage plays, Radio & TV Shows. 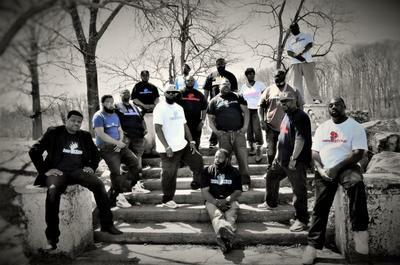 Madd Flava is a strong brand that has added weekly venues which Rod can touch his target audience every week. Madd Flava is a brand with a following that has been in the Market for over 25 years. They have partnered with several clients such as WWE, Live Nation, T.G.I.Fridays, Applebee's, local Bar & Lounges to help promote the biggest events in the area. The goals are to promote and inform customers about local event. Over the past 25 years "Flava" has put together some of the biggest promotional giveaways in the area from Trips, Houses, Cars and Concerts. We are excited about the instant joy and gratification we give clients and customers. We look forward to us having a chance to partner together and grow. Over the years Madd Flava has a huge list of clients locally and nationally that put them in contact with some of the biggest stars. Our goal is to continue to grow and be a pillar in the community. DJ Marty Mar has been playing music since 1986. He loves interacting with the crowd. Music gives him energy which just flows through his body.